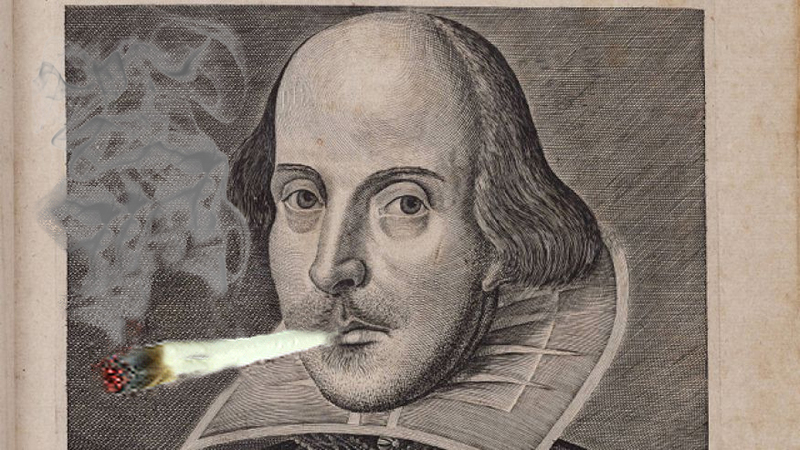 An analysis of pipe fragments found in the playwright’s garden suggests he was no stranger to cannabis. An analysis discovered cannabis residue in 400-year-old clay pipes from William Shakespeare’s garden, the Independent reported. The analysis was made using forensic technology from South Africa, and found cannabis residue in four pipes. Pipe bowls and stems from Shakespeare’s garden were on loan from the Shakespeare Birthplace and Trust for the study. The analysis was performed by South African research scientists from the Transvaal Museum in Pretoria and used a technique called gas chromatography mass spectrometry. The technique is sensitive to residues preserved in pipes. The analysis studied plant residues found in pipes dating back to the 17th century that were excavated from Stratford-upon-Avon in south Warwickshire, England, which was the birthplace of William Shakespeare. The analysis studied 24 pipe fragments, a few of which were found in Shakespeare’s garden. The results, published in the South African Journal of Science, indicated cannabis in eight samples, nicotine in at least one sample and evidence of Peruvian cocaine from coca leaves in two samples. The analysis confirmed a diversity of plants was smoked in Europe during the 17th century. The analysis found none of the pipes with cocaine residue came from Shakespeare’s garden, but four of the pipes containing cannabis residue did. In the same sonnet, Shakespeare also wrote he would prefer not to be associated with “strange compounds,” which could be a reference to cocaine, according to the article. 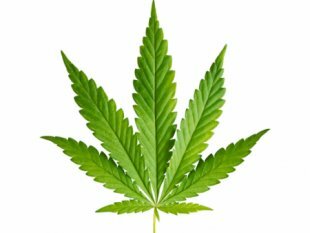 This entry was posted on 13 August, 2015 in homepage and tagged alternet.org, Camberwell Carrot, Marajuana, pipe fragments, Pot smoker, Sarah Berger, Scientific Discovery, Shakespeare. Bookmark the permalink.